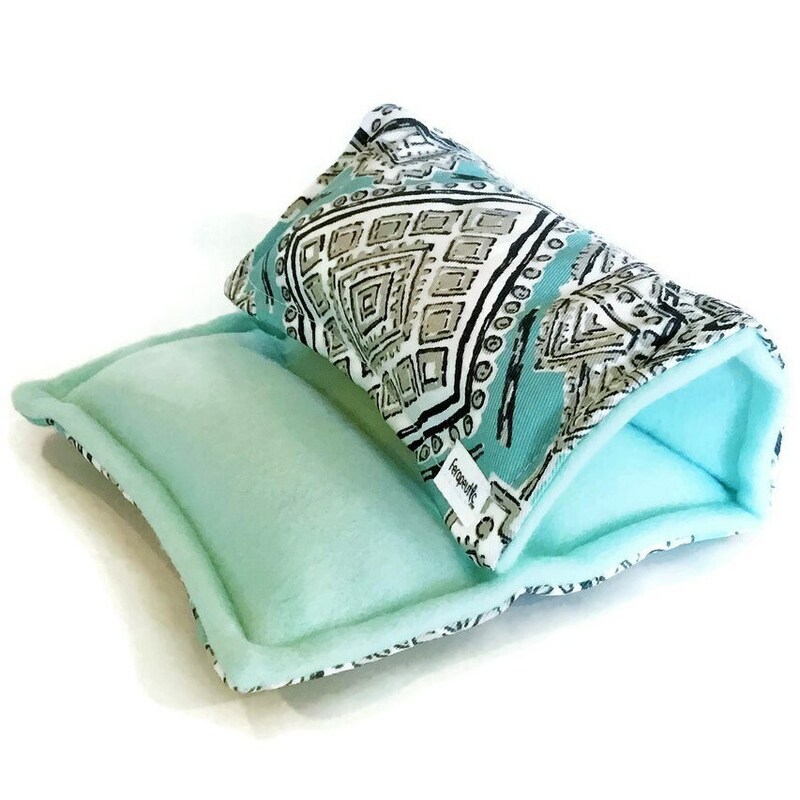 Microwave Heating Pads are the best natural treatment for menstrual pain. 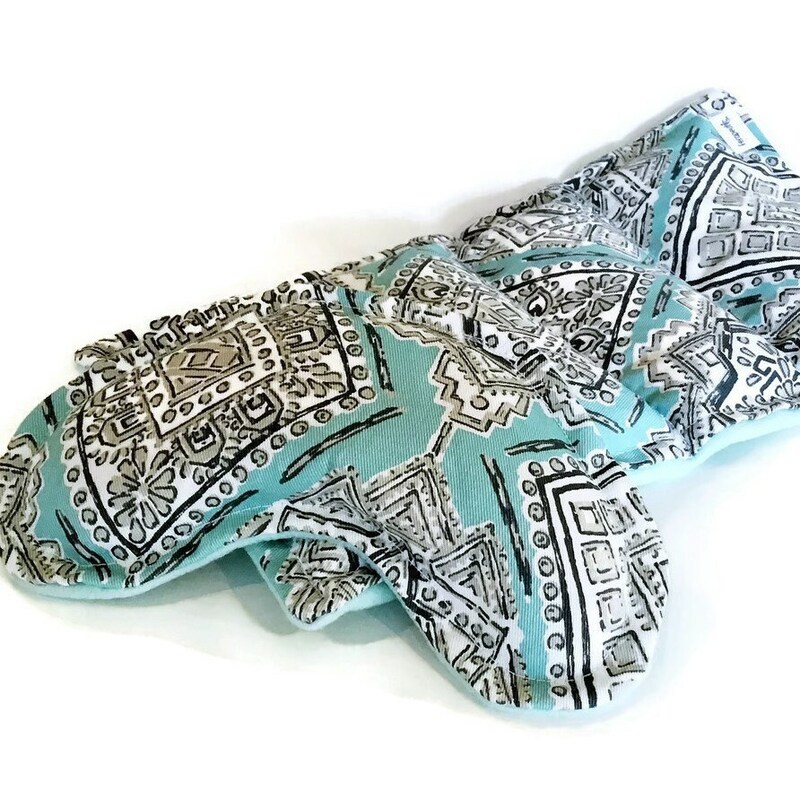 These period packs help cramp relief. 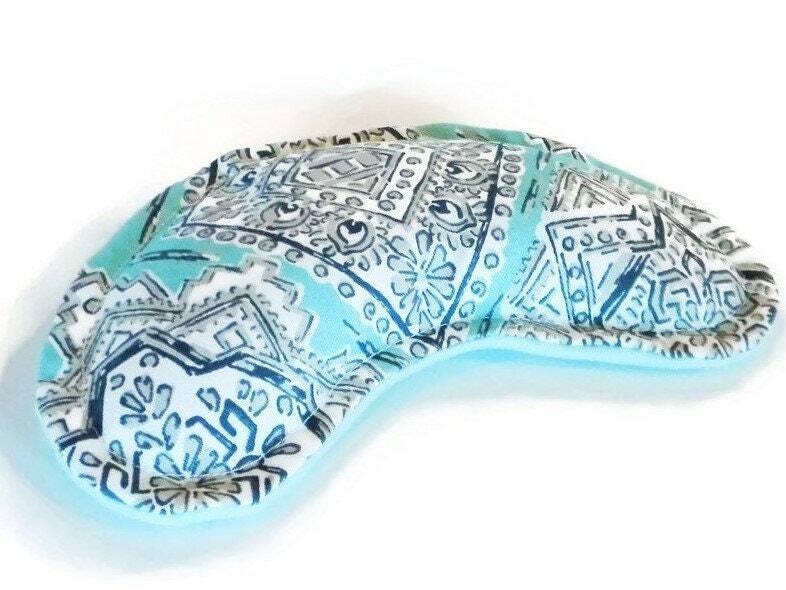 The coordinating eye pillow helps sooth headaches or stress from PMS. Mix and match to choose set combinations from drop down menu. Swipe or scroll photos to view fabric chart. This great therapy pack set works hot or cold. Just heat in the microwave for warm, moist heat or use as an icepack from the freezer. Our medium back pack is filled with rice and flax seed and divided into 4 chambers to keep the heat/cool source evenly distributed. 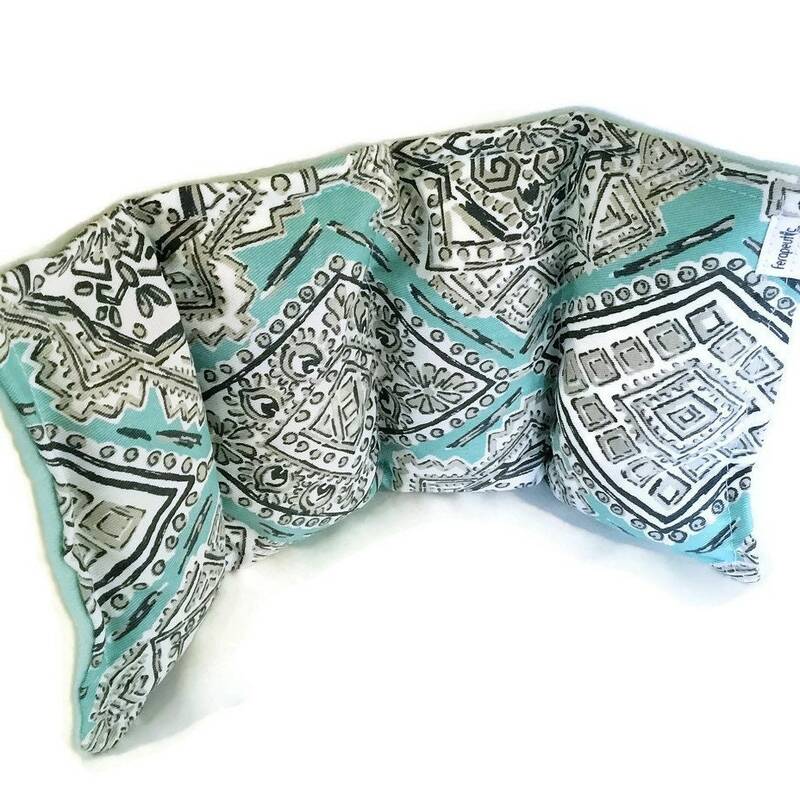 It measures 8" x 12" and is a great size for targeted lower back area, belly, elbows, knees, shoulders and ankles. 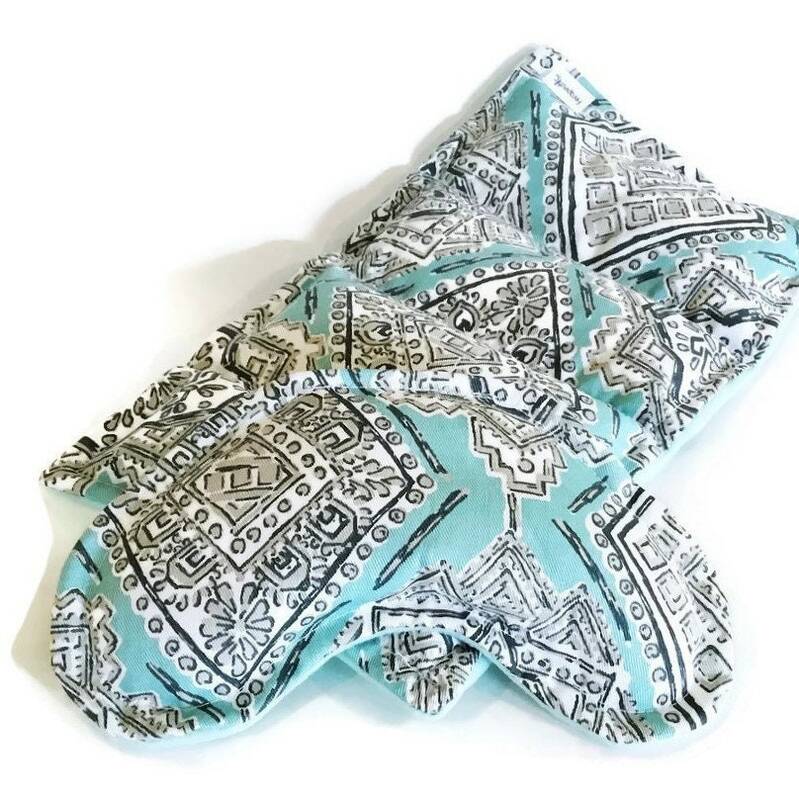 Our eye pillow is approximately 8" x 4" and is generously filled with rice and flax. 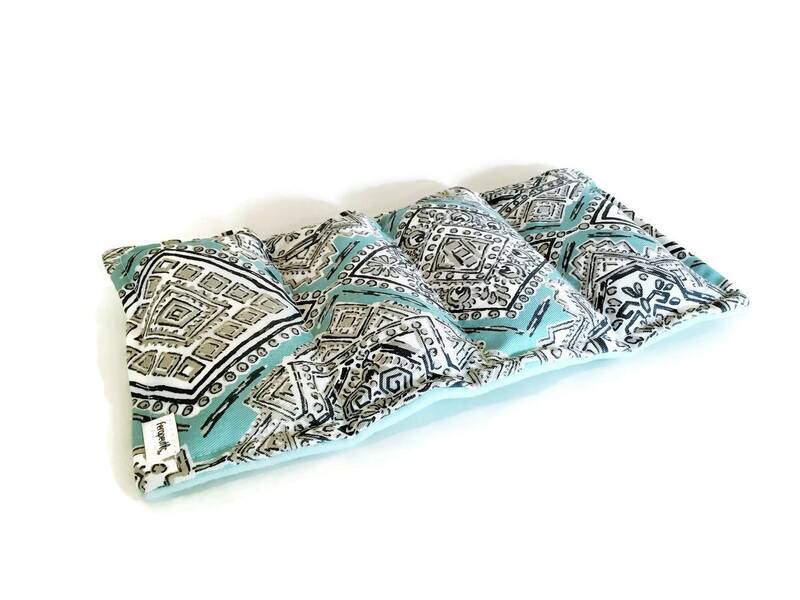 Eye pillows are wonderful slightly warmed (not hot) to place on sinus area, or cooled from the freezer as ice packs. Please choose unscented, lavender or chamomile in drop down menu.